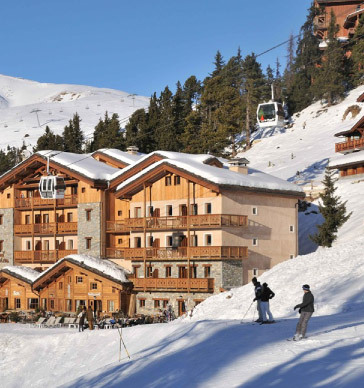 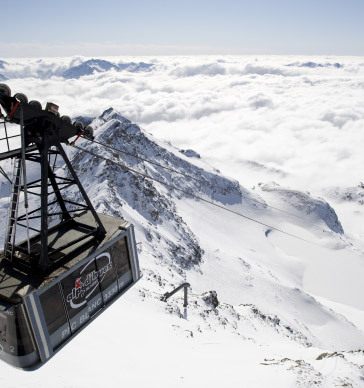 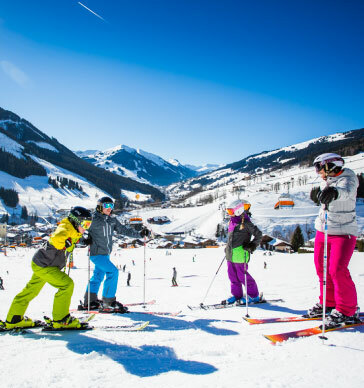 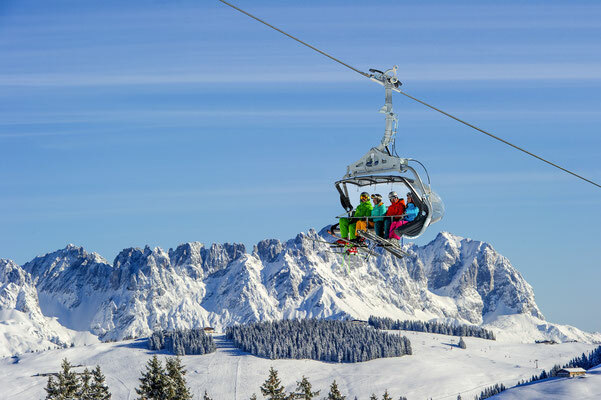 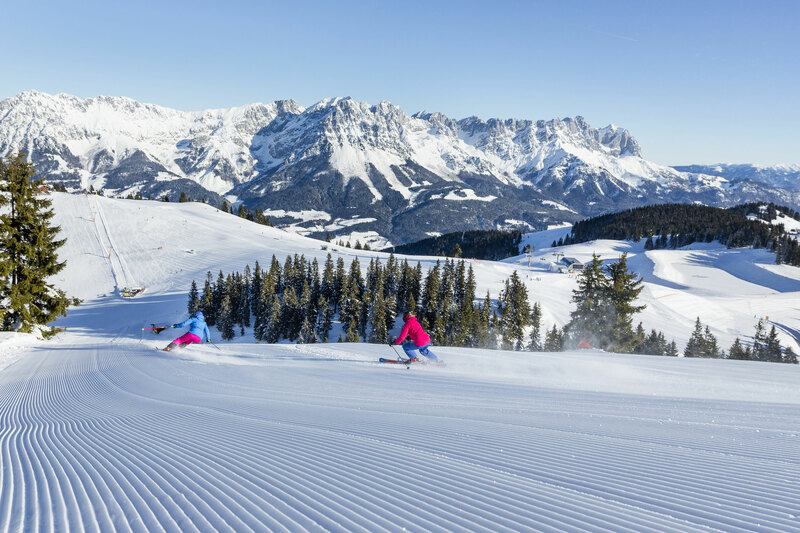 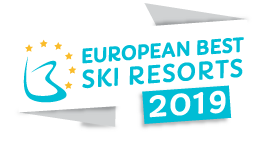 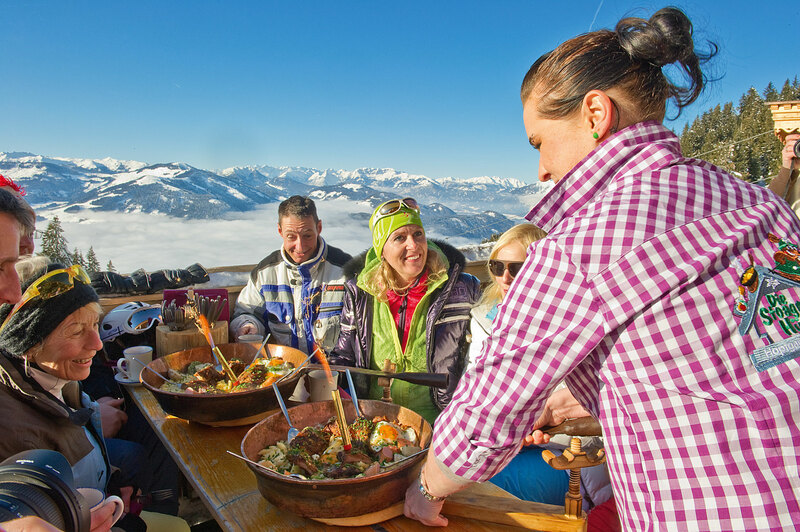 SkiWelt Wilder Kaiser – Brixental has once again been voted best international ski resort out of 400 resorts around the world for four years in a row and was even voted best value-for-money ski resort in Austria. 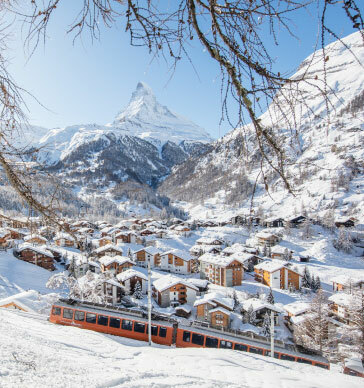 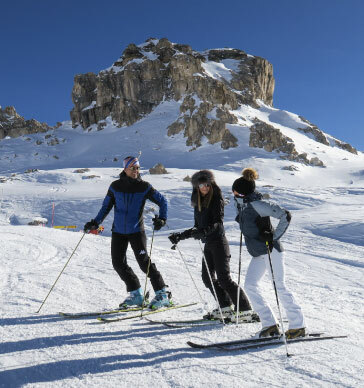 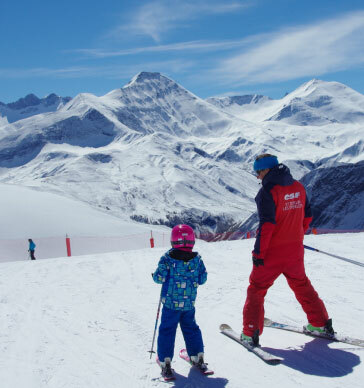 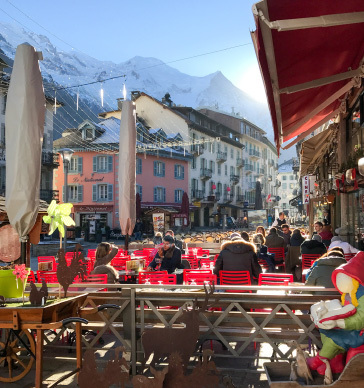 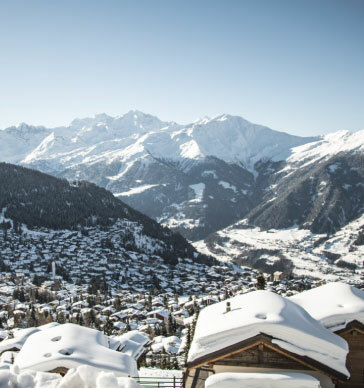 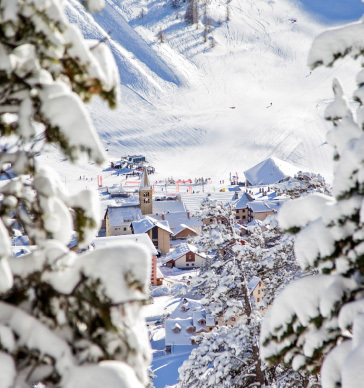 With 284 runs, over 90 modern cable cars and lifts, more than 70 refreshment stops, the ALPENIGLU® Village and so many incredible experiences, skiing here is simply world class. 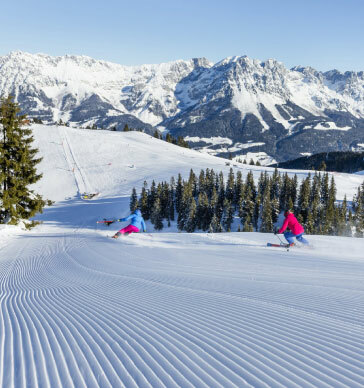 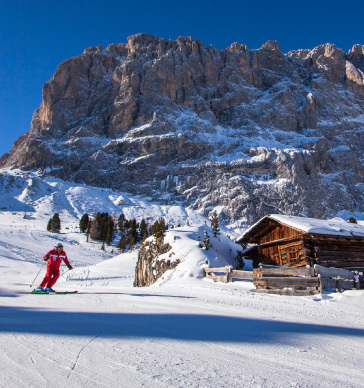 When it comes to reliable snow the conditions here are also unbeatable: SkiWelt Wilder Kaiser - Brixental is particularly blessed with natural snow. 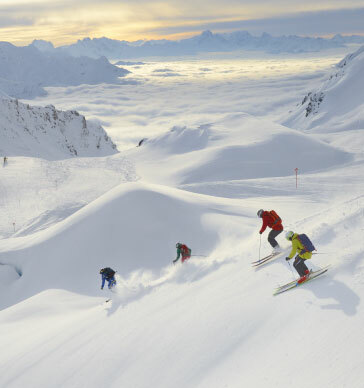 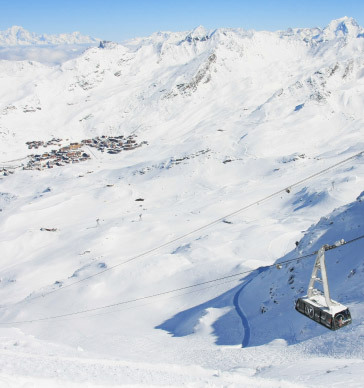 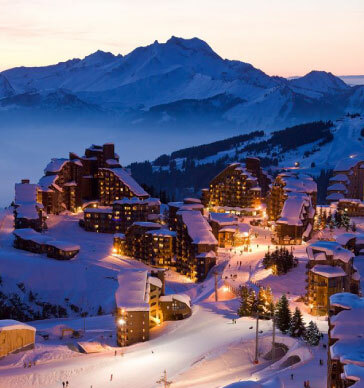 In addition, from 284 km of slope, 225 km can be completely covered with manmade snow. 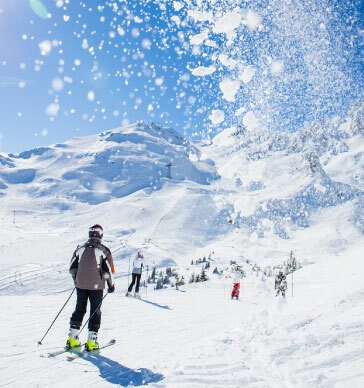 1,700 snowmaking machines in the area guarantee it! 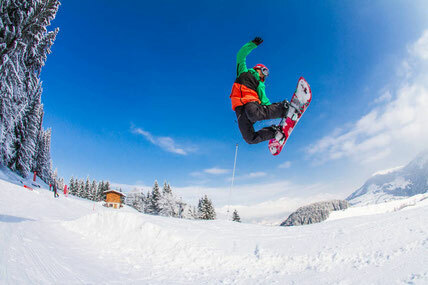 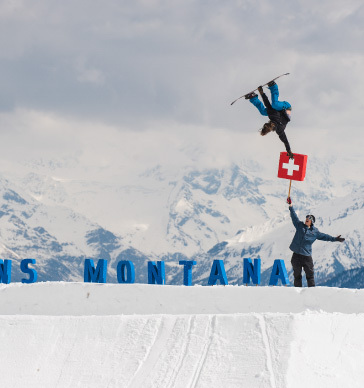 Fun parks, ski parcours and playgrounds guarantee a crazy amount of fun. 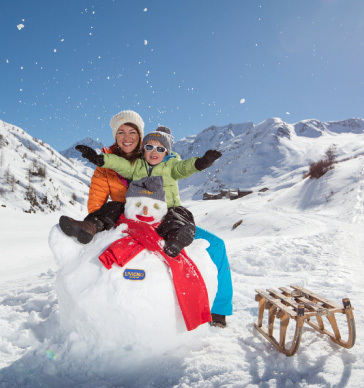 Suitable for beginners and advanced riders - our various fun parks will set your inner child free. 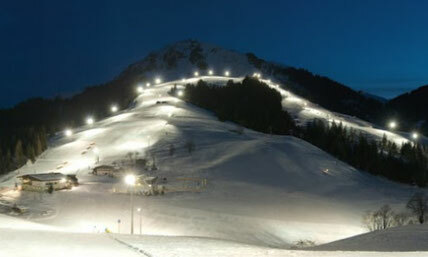 With 10 kilometers of floodlit slopes the SkiWelt Söll offers Austrias largest night skiing area. 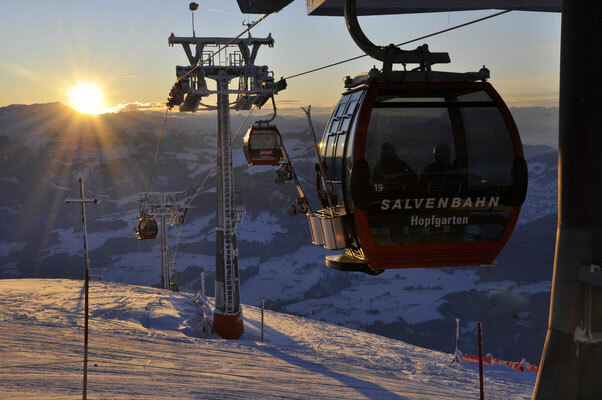 Not only Söll offers great night skiing but also Brixen and Westendorf and it’s something you shouldn’t miss. 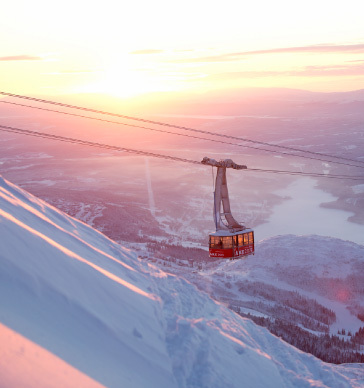 A guarantee for uncontrollable laughter and having a great time overall. 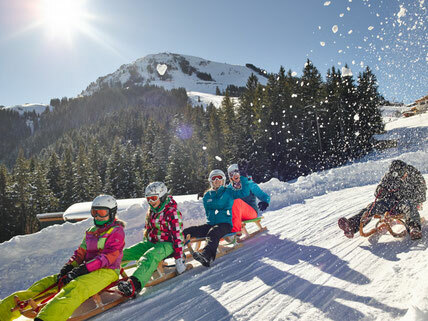 You can hire sledges locally and it’s available by day and from Wednesday until Saturday even by night. 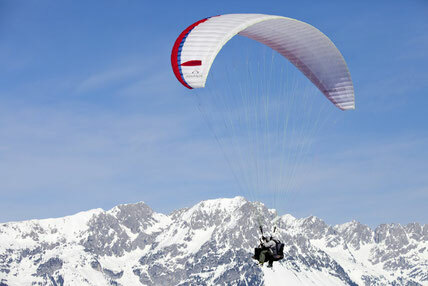 If you want to see the stunning mountain ranges from above you should try paragliding. Taking off from our mountains such as the Hohe Salve or Choralpe it’s an absolute unique experience with perfect flying conditions. Ever dreamed of a land made of ice? 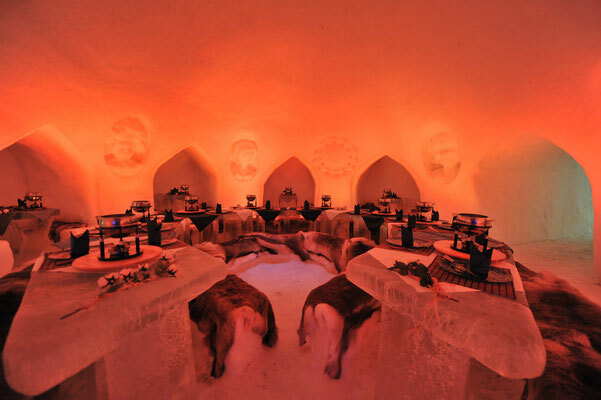 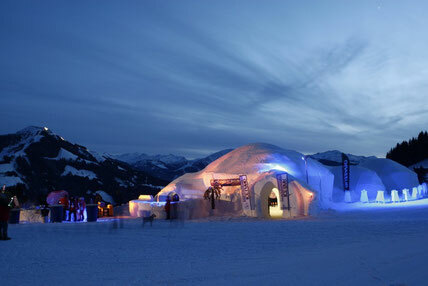 Glasses made of ice, hand-made ice sculptures, the option to stay overnight, a bar, sun lounge… You can even get married here! 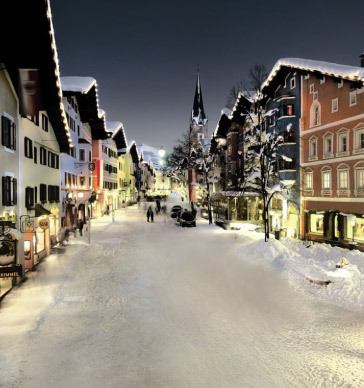 The village makes icy fantasies come true.